nye 2014 « Welcome to Nyc The Site that Never sleeps! Welcome to Nyc The Site that Never sleeps! Ludacris Second Baby Mother REVEALED and its NOT His Girlfiend Eudoxie! 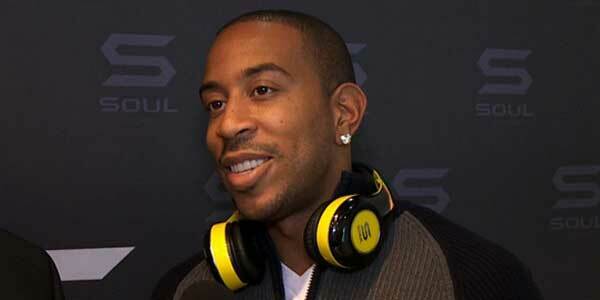 Rapper Ludacris (aka Luda) is expecting a baby and its not with his long time girlfriend of 5 years, Eudoxie. Its with Tamika Fuller, Luda’s high school sweetheart.